If only this article on Star Trek had been written for Double Featurette (mad jeals). 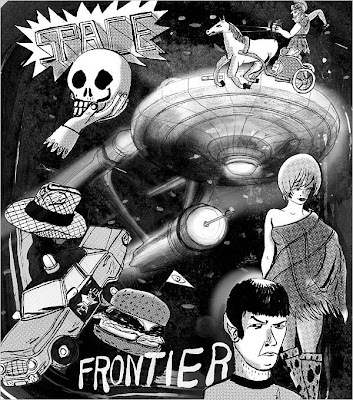 It discusses the way in which the original Star Trek was actually a melting pot of the movies and shows of that time. And that the galaxy Kirk and his crew were mapping was in fact a map of US pop culture. Great read.